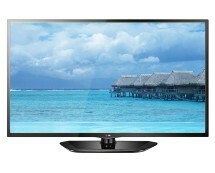 Buy the Samsung LE40D503 40″ 1080p LCD TV with a built Freeview tuner for £319.00 at amazon.co.uk. 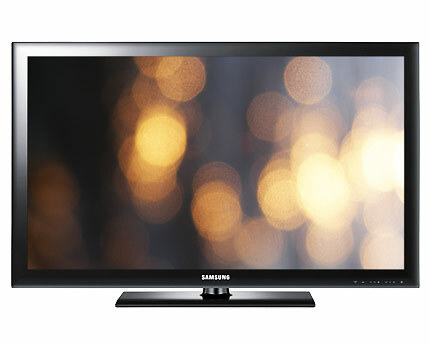 Some of major retailers are still selling this Samsung for over £400.00, so do not miss this chance to grab Samsung LE40D503 at a bargain price. 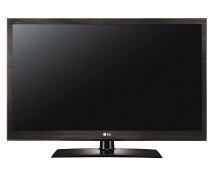 Weaknesses: If you are looking for a slim TV, LE40D503 might not be the best choice. 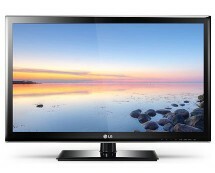 You should look into LED TVs instead. 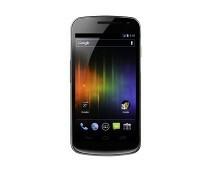 In addition, even though this model has a USB2.0 port, it doesn’t support video playback. In words, you can use it to view your JPEG images and play MP3 files. Another drawback is LE40D503′s TV tuner – it’s not Freeview HD.